The Library has adopted a new software program in its ongoing effort to keep up with the latest technology as our primary means of providing the best service possible to our patrons. The new software is from the Sirsi-Dynix Company, a leader in the field of library software. 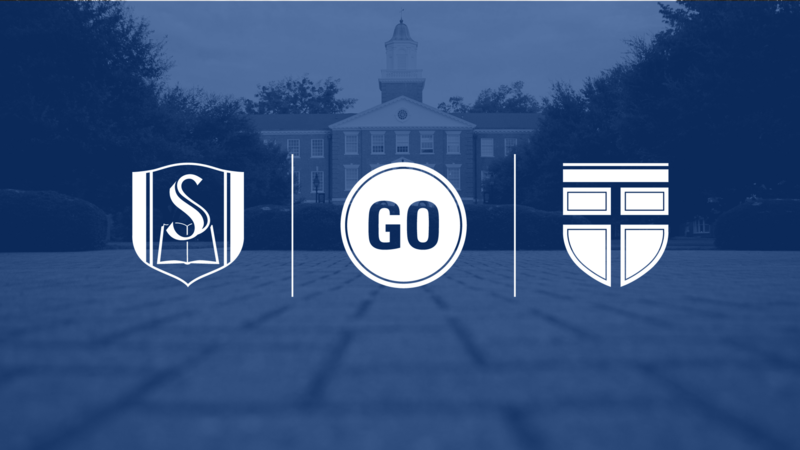 The implementation of the Sirsi-Dynix software into Southeastern Seminary’s library will be known as the ALCOTT system. This major software upgrade is made possible through the generous patronage of Mr. Jon Alcott. Mr. Alcott has been an ardent supporter of The Library for several years and has been instrumental in several projects that have materially affected the students, professors, and patrons of Southeastern Seminary. In addition to his generous support of The Library, Mr. Alcott has provided for many missions endeavors of the Seminary, including providing the means that allowed several students to make foreign missions trips. The ALCOTT library system will go live at the beginning of this summer. The library staff and the IT department have been working very diligently to ensure that there is a smooth transition to the new software system and that there will be minimal inconvenience for the patrons of The Library. The present library system, Horizon, will be discontinued on the 13th of May. From May 16th to the 26th the library software will be off line while the data (books and patron information) is transferred to the new system. The library staff will be available to provide any and all assistance that our patrons need during this time of transition. Those patrons who have saved bibliographies in the current system will need to preserve them off line (down load, print, e-mail) to another system as those lists will not transfer to the new system. Anyone having questions concerning the new system may contact The Library by phone or e-mail. The library staff is very excited about the searching capabilities of the ALCOTT system and the abilities it has to integrate outside resources into the library catalog. Transitioning to the new system promises to keep The Library and her patrons up with the latest in library research services and capabilities. The most current news concerning this upgrade will be available on The Library’s Moodle page, which is available on Campus Net and each student’s and professor’s Moodle page.